One of the biggest nutrition problem of a modern man is that the meals consists of too much sodium and too little potassium-rich foods. A very good potassium source is bananas, but they are not the only one. Potassium is important for cardiac function and plays a key role in nerve impulses and in muscle contraction. In fact, all cells of the human organism are bound to a sufficient amount of potassium, and the amount of potassium is the amount of sodium and calcium. Potassium also helps reduce blood pressure for people with hypertension and lover the risk of stroke. If the body does not get enough potassium, we quickly face with, fatigue, muscle spasms, accelerated heart beats, dizziness and many cardiovascular problems. You probably have heard that the banana is one of the best sources of potassium. And that holds true. 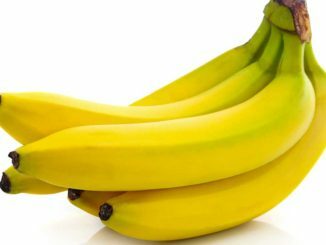 100 g of banana contains 358 mg of potassium. In any case, the banana is not the only way to take care of entering this important mineral. If you wish to have a healthy meal, then sweet potatoes surely deserve a place on the plate. They can be prepared oven-roasted, potato soup, mashed, grilled potatoes and many more ways. 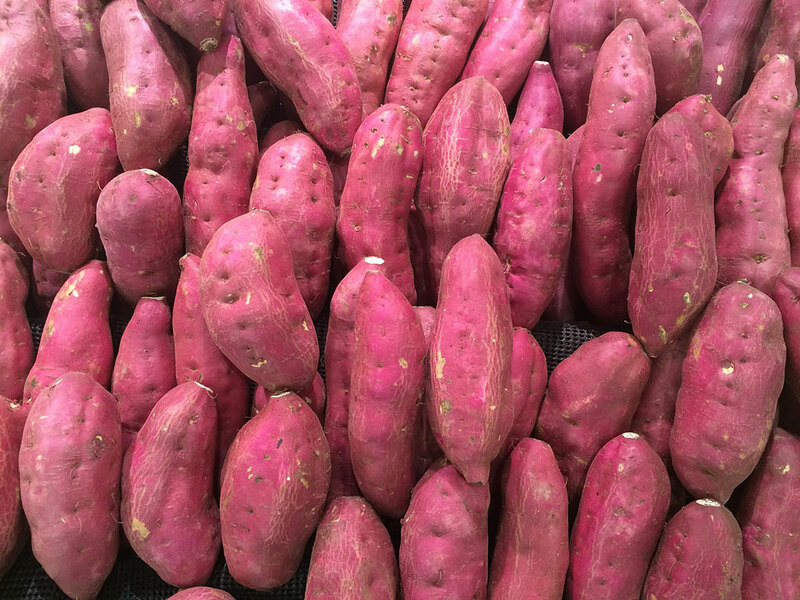 Sweet Potatoes are rich in dietary fiber, many vitamins, and 100 g of cooked or baked potatoes (without salt) contain about 475 mg of potassium. Besides potassium they contain also: sodium, carbohydrates, protein, Vitamin A, C, B6, calcium, iron and magnesium. Avocado contains a large amount of vegetable fiber and minerals. It can be a good source of copper, phosphorus, potassium, magnesium and iron, contains vitamin A, vitamin B complex (mostly riboflavin, niacin and folic acid) and vitamins C, K and E.
Avocado beneficially affects the entire body, especially the following disorders (it is of course not a cure and should not be considered as such): allergies, anemia, anxiety, asthma, heart disease, bronchitis, colds and flu, high blood pressure, obesity, Depression, diabetes, impotence, infarction, cough, kidney stones, macular degeneration, migraine, infertility, insomnia, nervousness, osteoporosis, osteoarthritis, irritability, elevated blood cholesterol, rheumatoid arthritis, eye diseases, sinusitis, Balance electrolyte, works well in pregnancy, PMS, problems with prostate, muscles, blood vessels, circulation, reduces fatigue, stress, slows down aging processes, protects against UV radiation. It is useful in strengthening the immune system, in the fight against bad breath, support for muscle activity, it is useful in the treatment of psoriasis, and it alleviates the onset of morning sickness. Antioxidants from avocados help neutralize free radicals that are important for improving vision and preventing eye problems such as astigmatism, barbell and glaucoma. 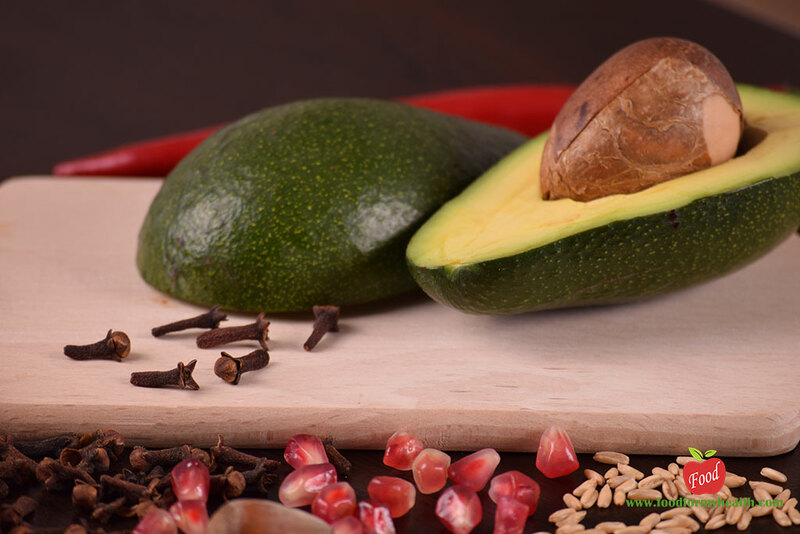 Folic acid in avocado will help develop fetal cells and tissue. Avocado has proven to be very beneficial to previous research, thanks to healthy fats, heart and all cardiovascular diseases. That is Why Is Avocado Called The Perfect Food? 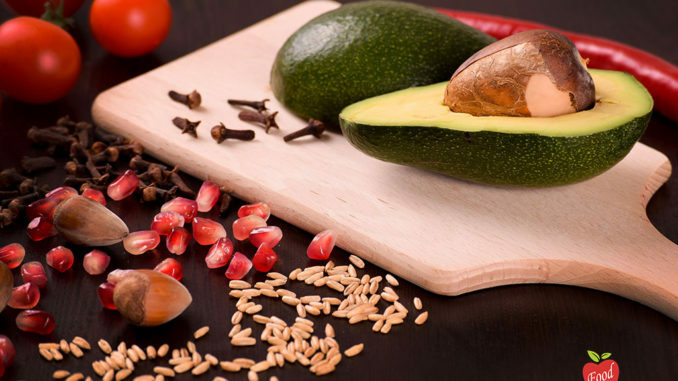 We would not be able to choose a better time for avocados – it is a perfect addition to salads, and the compulsory ingredient is also in the preparation of guacamole sauce. 100 grams of avocado contains 485 mg of potassium. White beans are well-known source of nutrients, and are amongst them outstanding as a rich repository of valuable nutrients. It is grown due to its white seeds, originating in Central and South America. Seeds full of energy Beans are an important source of iron. People with low levels of iron in the blood become weak and apathetic, with the particular risk of iron deficiency when being pregnant, and as well for children in the growing phase. 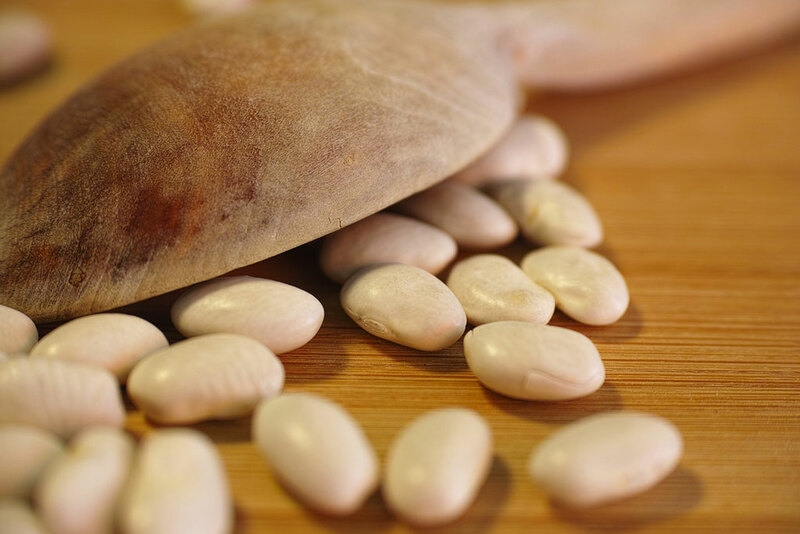 For better iron absorption, beans are recommended to be consumed together with vegetables rich in vitamin C. Powerful duo White beans contains calcium and magnesium, a combination of elements responsible for strong teeth and bones. We like it in chili, stews or as a side dish or bell peppers stuffed with beans… Even more so because it contains very little fat, a lot of protein and has a high amount of vitamin B6. 100 g of boiled beans contains 561 mg of potassium. If you want a healthy snack, plain yogurt is a very good choice. 200 g contains approximately 597 mg of potassium. 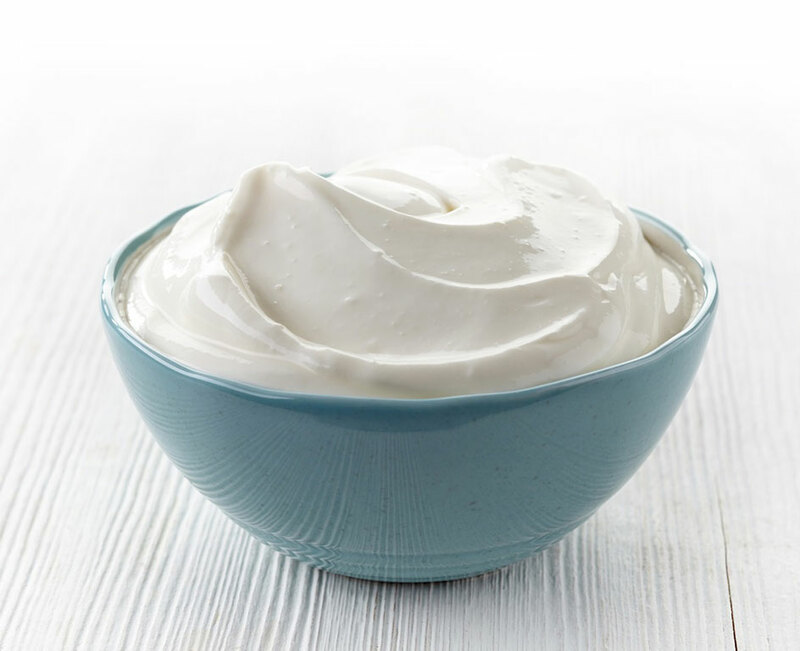 In addition, yogurt contains probiotics, useful bacteria that stimulate digestion and make the hoses healthier. 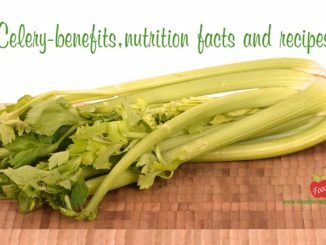 Spinac (latin Spinacia oleracea) is a natural source of vitamins, minerals and fibers. It is rich in phytonutrients, especially beta-carotene and lutein, which makes a lot of antioxidants that protect the cells of the body. Water is the most important ingredient in spinach. The amount of lipids and carbohydrates in spinach is small, but therefore spinach is one of the vegetables with the highest protein content. 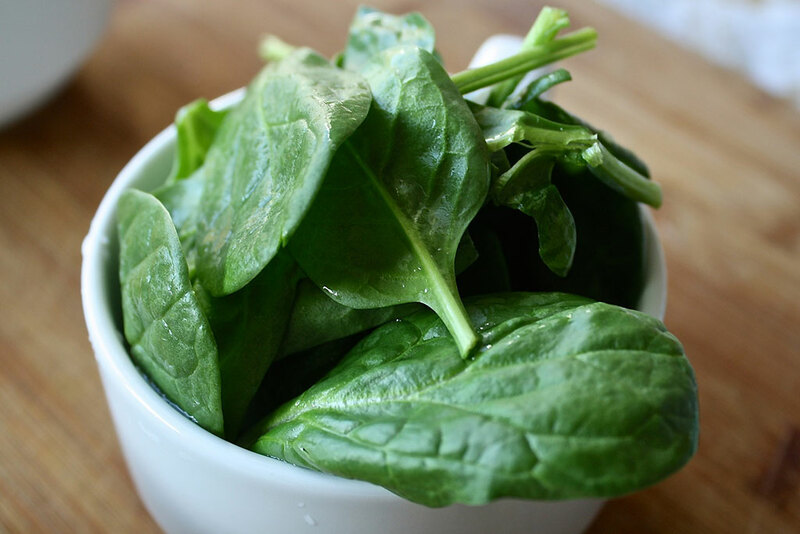 Many minerals can be found in spinach: calcium, iron, potassium, magnesium, manganese and phosphorus. Spinach contains vitamin A. C, E, K, vitamin B complex (B6, B2, B1) and folic acid (vitamin B9). Also, spinach contains Omega 3 fatty acids. Spinach can be used in a variety of ways: in spinach salads, for preparing soups and in omelets, it is a perfect addition to the smoothies. Spinach has a number of active ingredients, accelerates carbohydrate metabolism, soothes the nerves, eliminates water from the body and provides 558 mg of potassium in 100 g.
Especially a lot of potassium is contained in dried fruit, such as dried apricots (1880 mg), dried plums (860 mg), date (750 mg). But because fruits are often sulfurous (apricots, raisins) and canned, it’s good to remember – it’s healthy to eat only in small amounts every day. 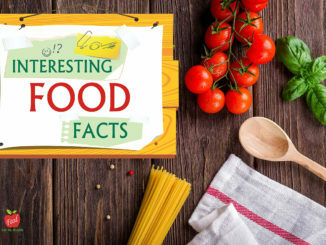 40 Interesting Facts About Food That You Probably Did Not Know?